We specialize in providing travel insurance, so you travel worry-free. Click "Download Now" to get your guide to travel insurance. 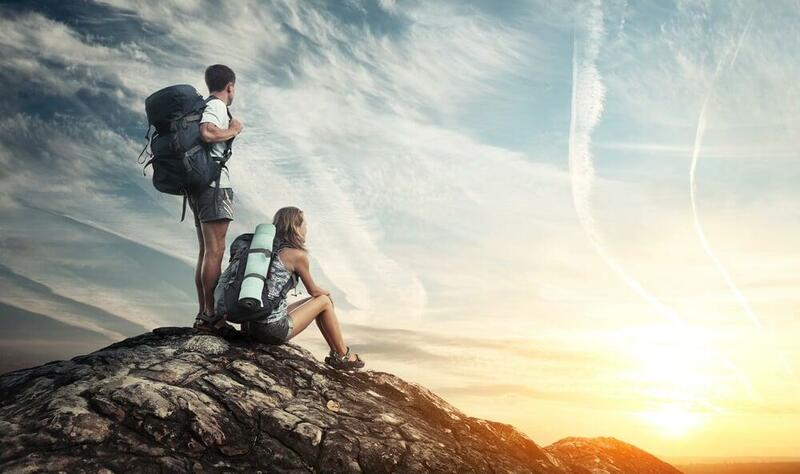 Travel Insurance is an essential part of any trip and is something that should not be put aside. Most soon-to-be travelers usually have heard about travel insurance, but might not know the specific reasons why they need it. This article has Frequently Asked Questions about travel insurance. 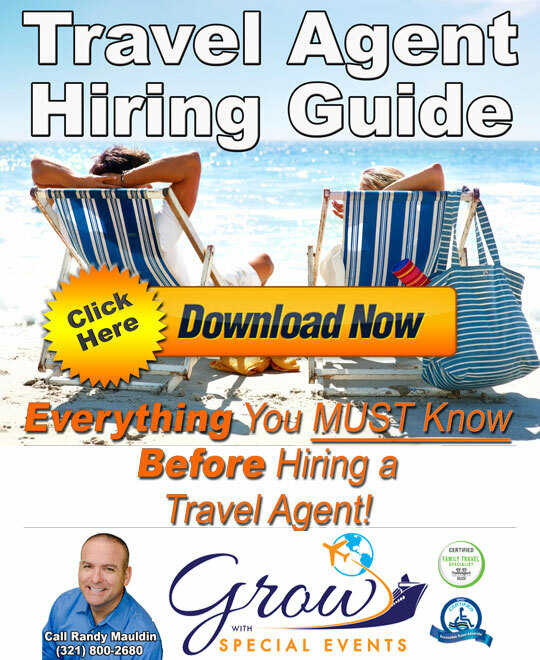 This article also provides a link for further reading about travel insurance. When you invest in a travel experience, you've invested your hard earned money and committed your limited vacation to a trip of a life time. With such significant commitment, you need valuable protection that ensures you will travel worry-free. As your travel agent, we specialize in providing travel insurance so you travel worry-free. 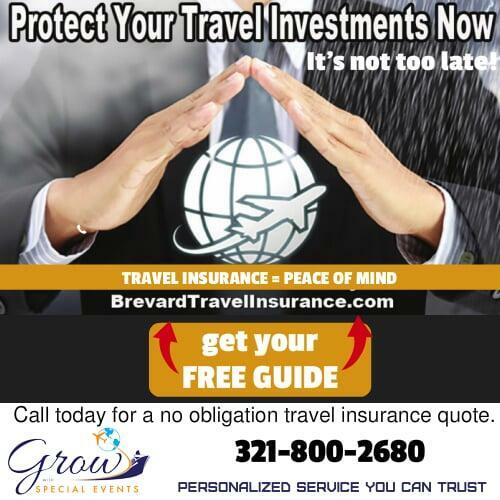 We have partnered with many reputable vendors, so we can provide you with appropriate travel insurance for your trip. Call us at 321-800-2680 , so we understand the details of your trip in order to provide you with a travel insurance quote that would best fit your needs. 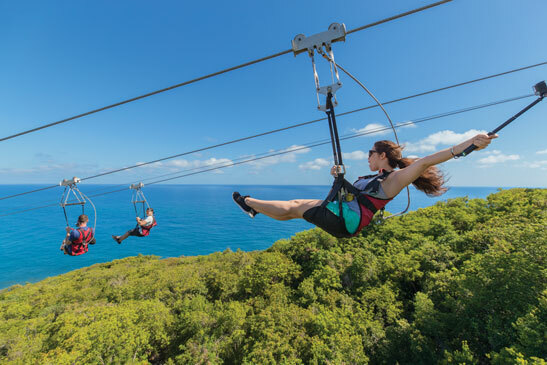 Travel without worry. We research with our partners for the best plan to protect your travel investments. 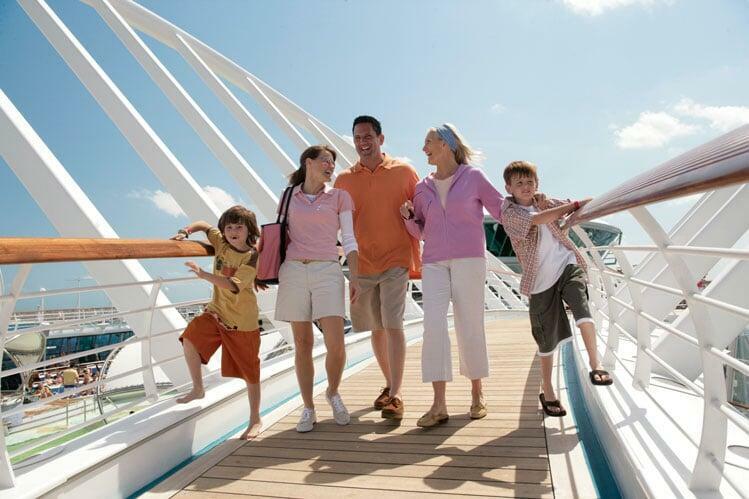 We have a policy that meets your needs whether it's a once-a-year family vacation or weekly business travel. We have a policy that would definitely suit your needs. Take advantage of our 24/7 access to medical and security with our professionals with skills of bringing you home safely. Seek adventure travel with the best evacuation, rescue and optional travel insurance coverage designed for people who go off the beaten path. Are you at times worried whenever you are travelling for business or away on a vacation with family because something unfortunate might happen? Well, worry not! We look at how you travel and we can find the most comprehensive plan for both domestic and international business travel for you. Travel insurance is a type of insurance that covers your finances for any losses, or illness that may unfortunately occur while you are on a trip. Travel insurance is available for both international and domestic trips. Since travel insurance protects you while traveling, this will help and provide the necessary protection you will need in the occurrence of an unfortunate event. Any individual traveling anywhere without travel insurance will be in a compromising situation if an accident will occur. Travel insurance provides coverage for medical cost, transportation to a medical facility, and reimburse you for certain or some nonrefundable costs due to an interrupted trip, and financial loss of funds. The cost of your travel insurance will be depend on your insurance company provider and their policy. The cost of travel insurance usually will range up to 12 percent of the cost of your vacation/trip. Travel insurance is highly recommended. There are usually about 10% of people who file claims. 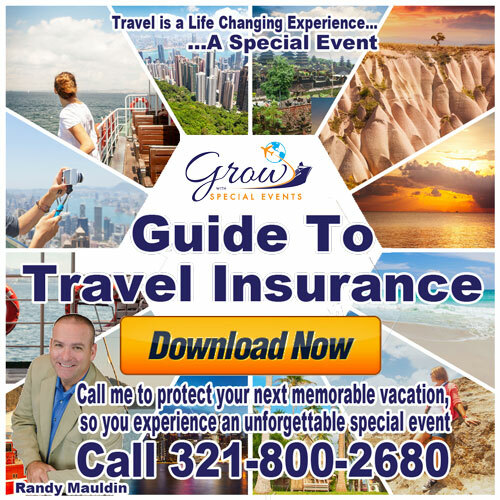 Sometimes some travelers may have taken an overly expensive trip that they would have to pay out of their own pocket if they have not bought travel insurance. When there is a case of illness or serious injury, medical transportation to an appropriate medical facility, and medical treatment will be covered. Should you need to change your flight schedule due to illness, travel insurance will cover that for you too. This will depend on the insurance company. Most insurance companies will provide travel insurance for a business trip, but the coverage may be different from the standard coverage. Most of the time, you can purchase travel insurance starting from as little as two weeks, up to a year. 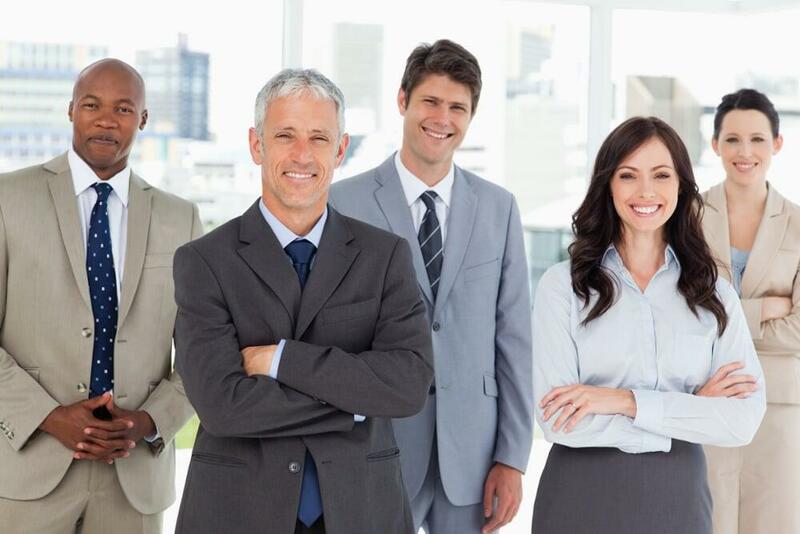 Different insurance companies may vary with their service of coverage. The best time to buy travel insurance is as soon as possible or before you go on your trip or vacation. If you cannot receive traveler checks replacements, many insurance companies provide a service where a travel agent can arrange a money transfer or traveler's check. You will have to ask more about this to your travel insurance provider. There are a lot of misconceptions related to travel insurance, and understandably most people aren’t as well versed in the fine details of travel insurance as I am – I can’t say that I blame them! However, many misconceptions put people at risk of spending unnecessary amount of money on areas that could and should be covered by their travel insurance policy. What should I do before going abroad? Make sure you have adequate travel insurance and that you have checked the FCO Travel Advice for the countries you are visiting. Check you have sufficient money and that your passport is up-to-date. Take a photocopy of your passport details and keep it in a safe place. Check what inoculations and visas are required. Note down the numbers and addresses of the UK embassy and consulate in the country you’re traveling to. Should I take out travel insurance before my holiday? I may be a little biased on this one, but yes! It is extremely important that you take out adequate travel insurance even for short trips or visits to Europe. It is absolutely imperative to get travel insurance especially if you will visit countries outside Europe wherein different weather conditions could sometimes affect one's health. Medical coverage is quite expensive if you are not prepared. Travel insurance also covers cancellation as soon as you book your trip. If you travel to a country, or part of a country, against FCO advice, it is unlikely that your insurer would file any claim. However, should the FCO's advice will change after you have booked a holiday, check the position with your tour operator and travel insurance company. Should I be looking at single trip or annual multi trip travel insurance? Only you can answer that really – although single trip insurance is (generally) cheaper, it does exactly what it says and covers you for just the one trip. By contrast, annual multi trip travel insurance will cover you for the whole year on various breaks, making it the choice if you think you’re likely to travel that much. You may find that just taking two trips a year would make annual multi trip travel insurance cheaper than the single trip variety! What sort of reason for cancellation is valid to ensure cover from travel insurance? As long as your reason is within the scope of cover provided by your insurance, then you should be entitled to claim in most cases. Legitimate reasons for canceling your trip could include an illness or death in the family (as defined by your policy), freak weather conditions suspending travel for 24 hours, burglary or damage to your home, being a victim of criminal assault resulting in you being medically unable to travel, being called up for emergency military service or jury duty (subject to the specific terms and conditions of the policy). Likewise, if the hotel or resort (for independent travelers) you’re due to visit suffers from a terrorist attack in the days leading up to your travel, you will generally be able to claim. Who pays if I need to be hospitalized overseas or flown back home? If you have proper travel insurance, the insurance company should pay such fees. If not, the cost will fall on you or your relatives. Is a European Health Insurance Card (EHIC) the same as health insurance? No. The free European Health Insurance Card (EHIC) shows that the holder is entitled to reduced or free emergency care only within the EU. You will still need travel insurance to ensure you will be covered fully in the event of illness or injury. The EHIC card will help though, by reducing your initial outlay before you can be reimbursed by your travel insurance company. Is my pre existing medical condition a big issue? Generally, yes. Check the wording of your policy to ensure it covers pre-existing medical conditions. Often they’re not covered unless you pay an extra premium, and if you fail to declare your condition when you buy the travel insurance, you’ll be unable to claim on it. As always the key advice here is to check the policy wording with a fine tooth comb. How can I find out whether it is safe to travel to a particular country? It is strongly advised that you check the FCO Travel Advice section of their website (fto.gov.uk). This information is regularly updated and should give you solid advice on where is and is not safe to travel (remember, areas officially outlined as ‘unsafe’ will seldom be covered by travel insurance policies). Is it safe to travel after a terrorist attack overseas? Unfortunately, there is no such thing as risk-free travel, and the absence of advice against travel to a particular country or area does not imply that the FCO guarantees safety in that country or area. I hope this travel insurance FAQs has proved useful – it’s only really scratching the service and each policy is different, but with this advice you should be in a better position to shop around, next time you need to purchase travel insurance.